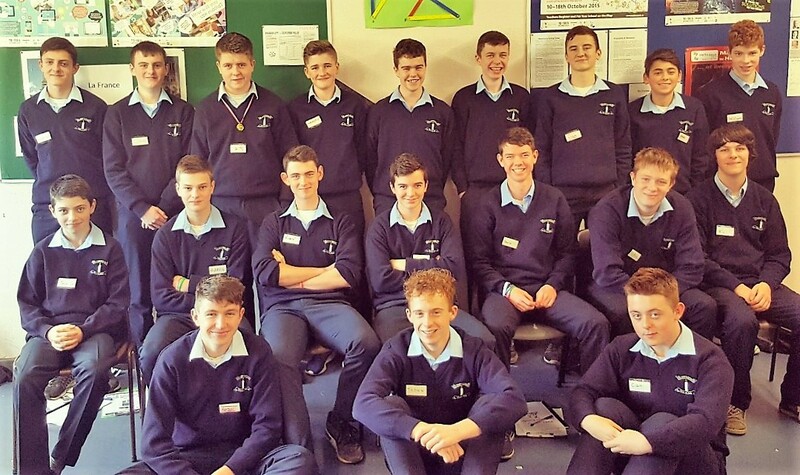 Twenty TY students from St.Colman’s College, Claremorris, Co.Mayo are presently engaged in the Peer 4 Peer programme, run by the College in conjunction with the Diocesan Youth Centre, Tuam.  This programme involves Transition Year students visiting local primary schools and teaching the 5th and 6th class students specific modules, related to their preparations for the sacrament of Confirmation early in the New Year. The modules concerned are Communication, Friendship, Decision-making and Smoking/Drinking. The TY students themselves have been trained in these modules in the College by two wonderful ladies from the Diocesan Youth Centre in Tuam, Siobhan Bradley and Yvonne Horkan. Once the training was completed the TY students embarked on the teaching element of the programme, when groups of three or four TYs visited up to 9 local primary schools over a number of weeks. 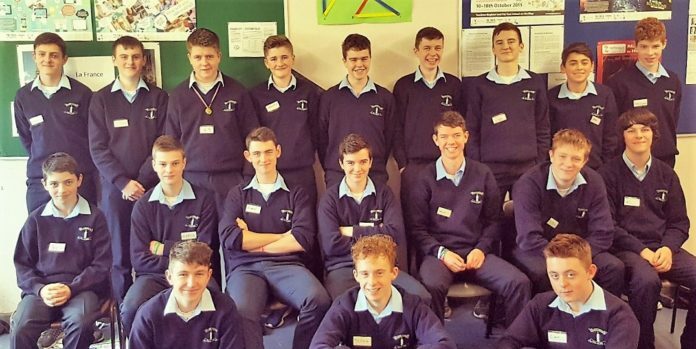 They have four sessions in each school, of approximately one hour duration, when they are charged with delivering the modules to the 5th and 6th class students. This is a thoroughly engaging and enjoyable programme, not to mention a little bit daunting!, for all the participants and has proven to be a wonderful learning experience for them over the past number of years since St.Colman’s College first embarked on it some time ago. We would like to thank sincerely the Principals and teachers of the local primary schools for accommodating our students to teach the modules, and for being so flexible and understanding in their dealings with us here in St.Colman’s. Without their help we could not offer this programme to the students.